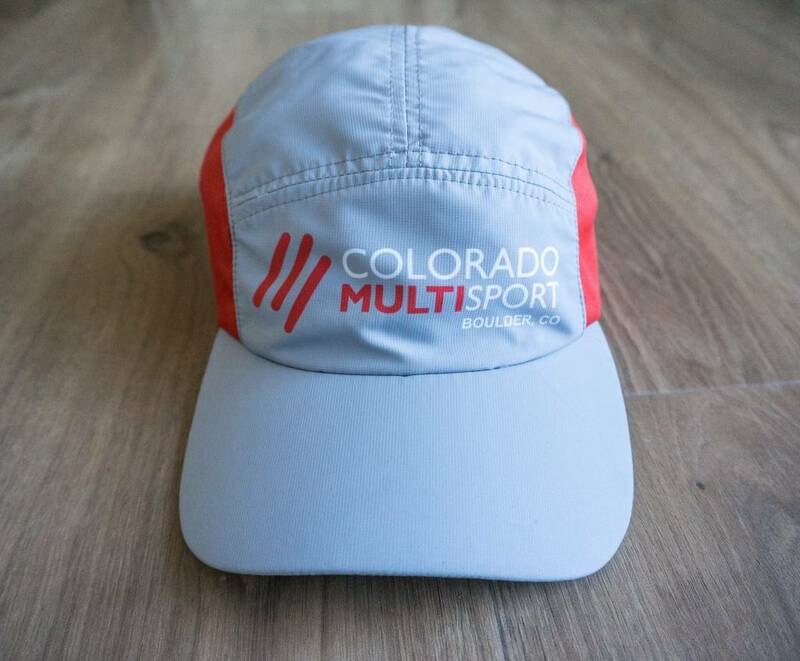 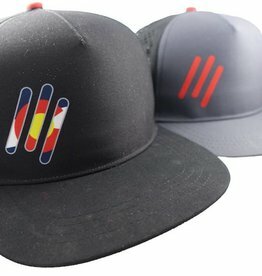 BOCO set out to update and upgrade the performance headwear available on the market based on feedback from age group and pro triathletes & runners alike. 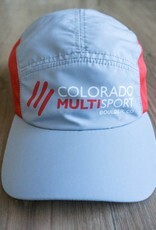 The overall consensus was to give them a lightweight, breathable hat that would protect them from the elements. 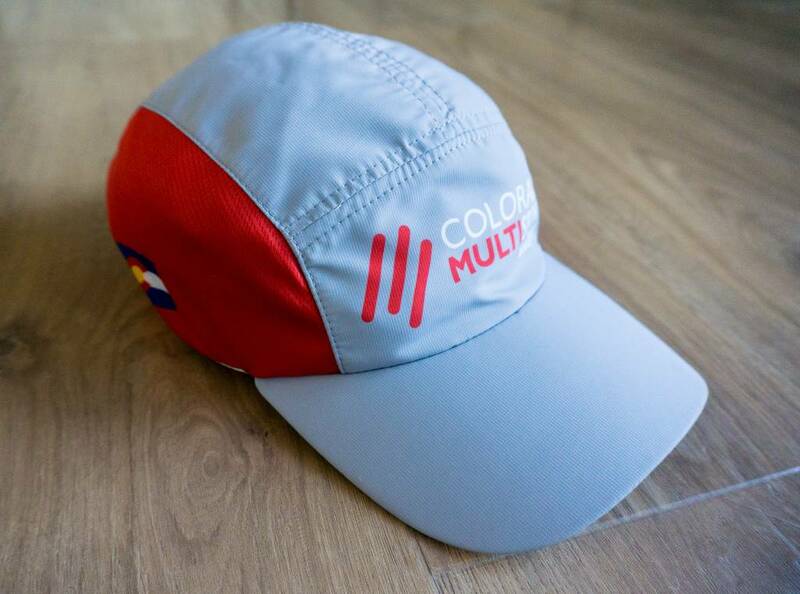 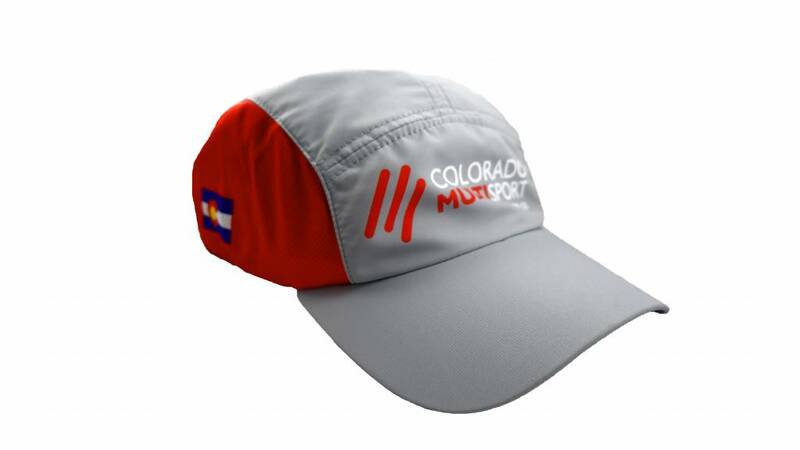 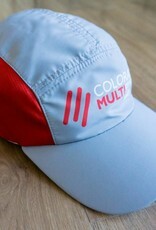 This hat goes the distance from a sprint to a full and all those miles in between. 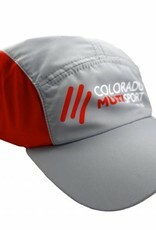 - Lightweight wicking woven polyester material provides a layer of protection from mother nature on the top two panels. 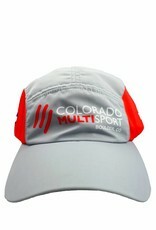 - Dry Tech polyester mesh side gussets on the top keep your head cool for the length of your workout. 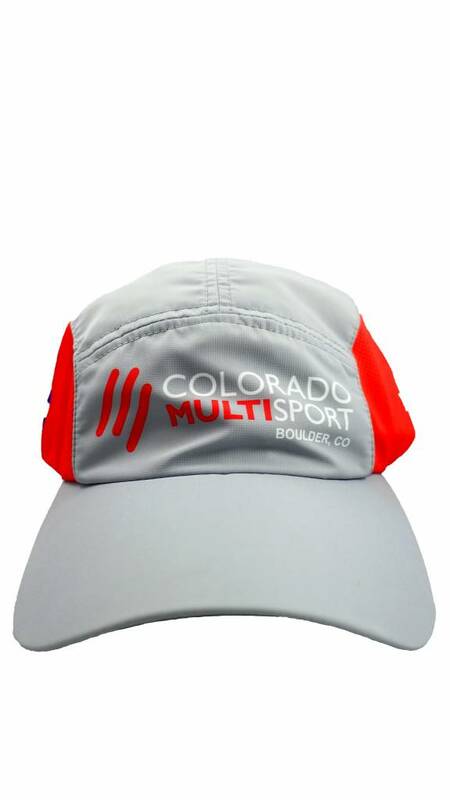 - Soft polyester mesh wicking sweatband on the inside to help move sweat away from your head keeping you focused on the trail or road. 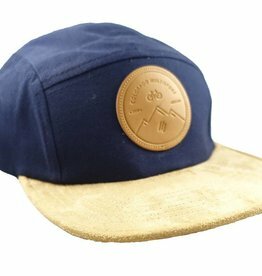 - Adjustable back snap buckle with tuck in pocket for any excess keeping the back of your hat tidy.